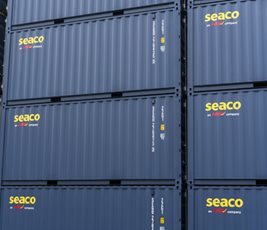 Seaco - one of the world’s leading leasing companies, and the largest lessor of Special Containers - has announced the launch of the SeaPC+. 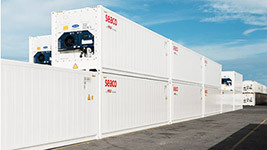 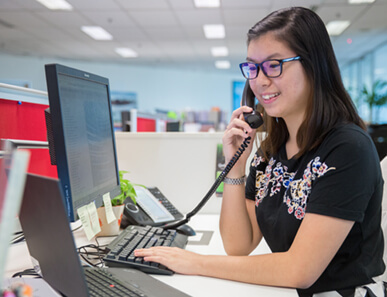 The container is intended to combine the best features of its 40’ high cube Cellular Palletwide Container, or CPC, and its SeaCell unit. 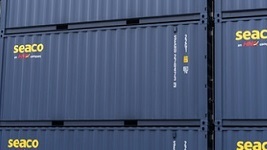 Cellular palletwide containers are capable of carrying two Europallets units side-by-side while still fitting into conventional slots on container ships. 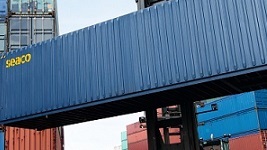 Even for non-palletised cargo, internal space is increased by >3%. 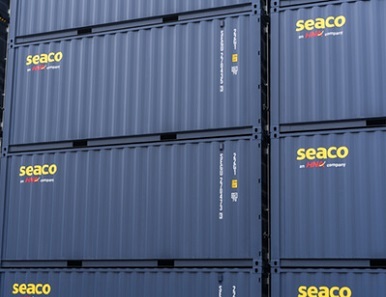 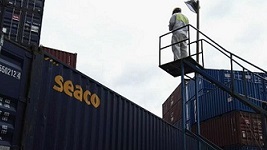 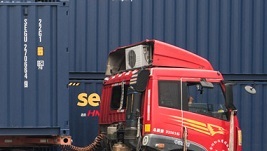 SeaPC+ is also Seaco’s first investment in high tensile steel containers. 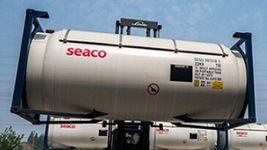 This gives the SeaPC+ great strength with a lower tare weight and higher payload. 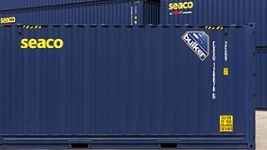 This further increases the amount of cargo that can be carried in a single container, thus saving on cost and contributing to the environment.